Blossoming again in 2018, the Epcot International Flower & Garden Festival returns to Walt Disney World Resort from February 28 through May 28. The festival marks its 25th Anniversary this year with brilliant gardens, fresh flavors, rocking entertainment, and commemorative merchandise. 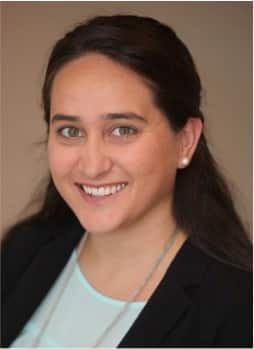 The seeds of this year’s merchandise assortment were planted more than a year ago by event product developer Cathy Dawson. By collaborating with a talented art team and incorporating beloved products from Disney Parks, Cathy tells the Festival’s story from a fresh new perspective. A garden of more than 75 items was created for this annual event. Cathy included little details on many products, which are best seen on the stylish accessories and easy-to-wear apparel. New headwear, such as the Mouse-eared baseball cap, contain nods to Spaceship Earth, while the flower-covered headband is reminiscent of the millions of blooms guests will see at Epcot. Cathy partnered with Disney Creative Group artists when creating four art collections that complement the Festival’s overall design. She referenced an artwork style guide during the design process so the products have a consistent look when displayed throughout the park. 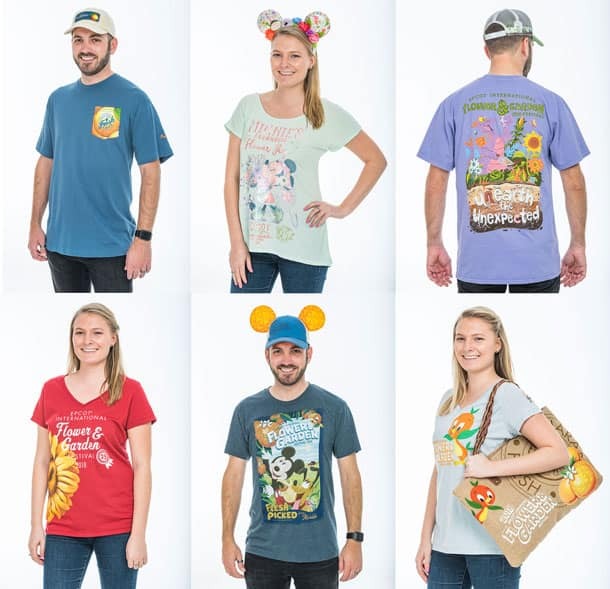 The “Mickey’s Grove” collection with Mickey Mouse, Pluto, and Orange Bird contains a harvested assortment of apparel, accessories, home décor, and more. 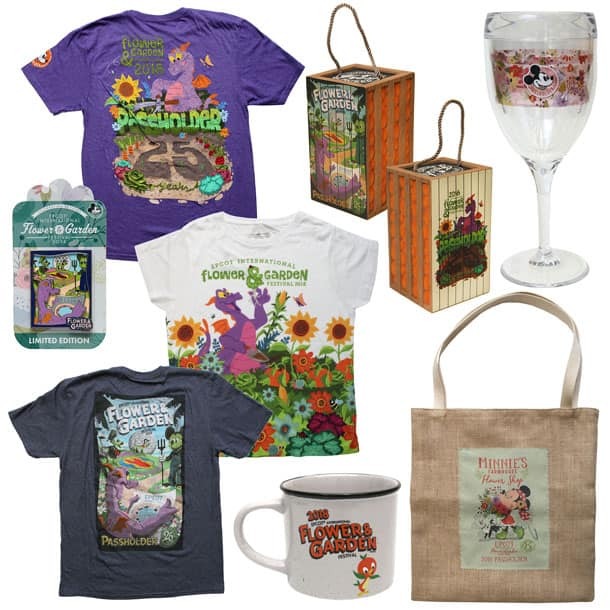 The lovable purple dragon Figment “unearths the unexpected” in the “Figment Discovers” collection with apparel, drinkware, and garden statuary. The “Fresh Epcot” collection has brightly colored picks of the season from a simple pocket t-shirt to collectible pins. “My favorite collection is ‘Minnie’s Farmhouse Flower Shop’ as the adorable artwork of Minnie Mouse with her cat Figaro captures the essence of spring,” continued Cathy. 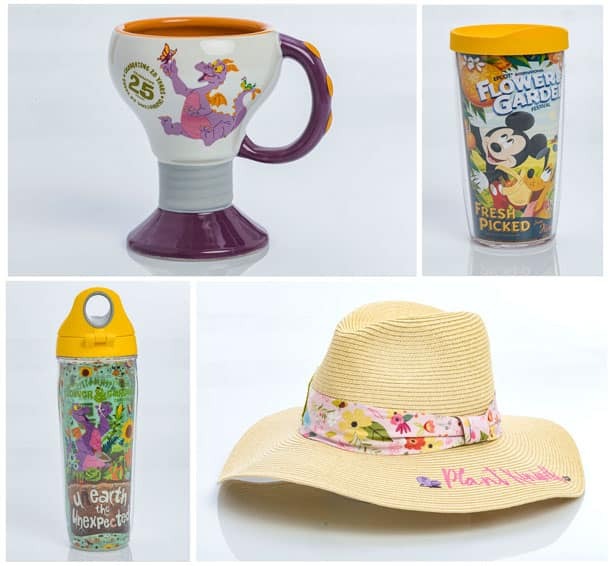 Annual Passholders attending the event will find a variety of Passholder Exclusive products including drinkware by Tervis, pins, apparel, and a handbag by Dooney & Bourke. Additional Dooney & Bourke handbags with images of Minnie Mouse and Figaro will be available. Please note the wallet will be released at a future date during the Festival. When the Festival kicks off on February 28, we are releasing two limited-edition retail MagicBands. The Mickey Mouse-themed one has an edition size of 2,000 and is packaged in an orange-scented box. The Passholder Exclusive MagicBand also has an edition size of 2,000 and complements other Figment products created for the event. One additional MagicBand will be released at a future date during the Festival. Packaged in a box that smells like flowers, the Minnie Mouse-inspired item has an edition size of 1,000. 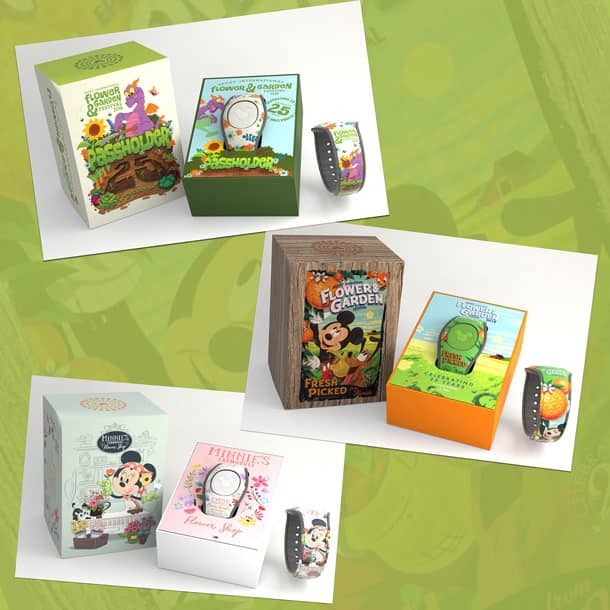 These products and many others, including the new springtime scavenger hunt, Spike’s Pollen Nation Exploration, will be found in select merchandise locations throughout Epcot. We’ve just returned back in the UK after our visit to Disney over Easter. We loved the flower festival at Epcot and I intended to buy a few of the garden accessories from the Flower Festival stalls scattered around the site, however I didn’t have time as we had a mad dash to get the shuttle bus back to our hotel. I haven’t seen any of the accessories online to be able to buy now we are home. I can’t remember their exact name but they were thin flat circular discs in a variety of different metallic colours, with the outline of a Disney character in the middle that you hung in your garden and they spun in the wind. I think there were a number of sizes and the ones I wanted were the small ones which were $20.00. If you can understand what I mean from this rather unhelpful description, could you tell me if they are available to order online? Is the white Minnie magic band garden and flowers only for annual passholder? Hi Steven, any word on a release date for the Minnie Mouse Festival LE MagicBand? Hi Steven, I see that the Dooney & Bourke pouchette is a Passholder Exclusive. Does that mean that regular guests can’t purchase it? I am going at the end of April and was looking forward to buying it as a birthday gift for my daughter, but I am not a Passholder. Are the passholder Tervis tumblers (wine glasses) limited? They were sold out today — just a week into the festival — and we heard there aren’t any more coming. Please tell me this isn’t true! I was at Epcot today hoping to purchase a couple of the Festival Tervis wine glasses. I was told by a cast member that they were all taken off the shelves because they did not meet the Disney standards. Can you let me know if this is accurate and/or will the Tervis wine glasses return before the Festival ends? Hi Steven, are there any updates regarding the release of the Dooney wallet? Thank you! Thank you for sharing, Steven! This year will be my first time visiting during the Flower & Garden Festival, in April, and I’m loving the merchandise! I can’t wait to add to my collection, along with all of my Food & Wine mugs and t-shirts! On a different note: I am really missing the product reveal videos – what’s happened to those? They were always so fun and creative, so I hope they’re not gone for good! Hi! I was at Epcot last night and saw the flower ears in passing. I was on a mad dash to get to The Garden Grill to meet Chip and Dale so I wasn’t able to stop. By the time we were done the shops were closed 🙁 I was wondering if the ears will be available online? We will not be vising until June, my daughter loves the Epcot Flower and Garden 2018 LE orange spaceship earth pin set, is there any way to purchase this online or by calling a store and having it shipped?? LOVE all the festival merchandise so much, wish I could have one of each item! Will the Donney Handbags be on the app this year? I am so hoping as we won’t be there in time for the Festival. Thank you!!! HI! I can’t wait to see the Flower and Garden Festival this year! We are coming for our 10 year anniversary. Do they still not have a release date for the Dooney & Bourke wallet? I was hoping to get one when we came this weekend. @Ashley – Happy Anniversary!! Thank you for celebrating your special occasion with us. At this time, I have not received a confirmed release date for the wallet. Hi. We’re at the show now and it’s beautiful! Where can we purchase the adorable Spike the Bee garden stake we’ve seen in a few of the displays? @Kathy – You should visit Port of Entry shop near the entrance of World Showcase. That shop contains a fantastic assortment of Festival merchandise. I’m so happy that my first trip to WDW overlaps with Flower and Garden Festival!…but will there still be merchandise available in April? @Kaitlyn – Glad to hear you are visiting us. The Festival is a wonderful event and I hope you have a safe and enjoyable trip. Merchandise is planned to be carried throughout the duration of the event which ends on May 28. Availability of a particular item might vary based on popularity with Guests. Nevertheless, you should be able to find something special from your visit. Stop by Port of Entry shop near the entrance to World Showcase to see the best assortment. Hi Steven – I’ve not seen anything on social media about anyone seeing the flowered ear bands. Do you know if this is not being released yet or what the availability looks like? @Ashley – The headband should be available in locations today, Thursday, March 1. I just left Disney last week…I’m a DVC member and annual passholder…I’m obsessed with the new Pandora charms…can I call the store and have it shipped to me? I also love the Figment Flower shirt. @Jennifer – Thank you for being a Passholder and a Disney Vacation Club Member. You must enjoy Disney as much as I do 🙂 Currently, the PANDORA Jewelry charm is being offered in Mouse Gear at Epcot. There are plans to carry it on Shop Disney Parks but it will be closer to May before it is added. There isn’t a way to telephone the shop directly to place an order. There will be other Festival products added to Shop Disney Parks this week. I won’t be there with my family until the third week in May. Will the merchandise, specifically the magicbands and the Pandora charm, be available on the shop Disney parks app? @Emily – Select products may appear on Shop Disney Parks later this week. For now, the retail MagicBands will only be offered in select locations at Epcot. The PANDORA Jewelry charm will be released online at a future date closer to May. Currently, Guests can find it at Mouse Gear in Future World. I love the merchandise, especially the MagicBands 😊. We won’t be coming until May. Will the MagicBands be released on the Parks app and if so, when? I’d hate to miss out on them! @Marilyn – At this time, the retail MagicBands created for the event will only be available at select shops in Epcot. I’m sorry I don’t have better news. Safe travels in May. I was anxiously waiting for this. We only have 12 more days to wait and we are there!!! I too am looking for an Epcot Flower and Garden Pandora charm for 2018. That is usually one of my guilty splurges. Love the nice red T-shirt & we are big fans of Orange Bird! Yay!!! My daughter will want the Minnie T-shirt for sure. Also, can you please tell me, if there is ever any past Festival merchandise available in the parks? I regret so much not getting the Dooney Bourke that featured Figment and had the pretty blue background. @Ann – Safe travels! I hope you have a fantastic visit. Look for a specially designed PANDORA Jewelry item in Mouse Gear. We typically don’t offer previous year’s event products. Event specific items are typically created for a moment in time. You may find some garden products that were introduced in previous years but nothing that would contain logos from previous events. That floral D&B wristlet is adorable! Might have to scope one out this Spring! @Steven – Will there be a particular place to purchase Passholder merchandise or will it be available the same way as the rest of the merchandise (with Port of Entry carrying everything)? @Matthew – Passholder Exclusive products may be found at several locations throughout Epcot. The best locations would be Port of Entry near the entrance to World Showcase or Mouse Gear in Future World. @Steven – Really impressive array of Passholder merchandise. What is the item in the middle left of the Passholder picture? It looks like a pin or a magnet. Crossing my fingers for a magnet. I’m a sucker for magnets. If it’s not a magnet, will there be a magnet of some sort this year? Which Dooney is the Engineered tote ? @Deric – Engineered prints will look the same on every bag versus an all-over pattern which may vary from bag to bag. For the Festival this year, the two purple bags contain engineered prints (it’s the image of Minnie Mouse and Figaro arranging flowers in her shop). @Scott – I spoke with the Disney pin team. Individual Figment pins range from $15.99 – $16.99. The Passholder Exclusive four-pin Figment set retails for $29.99. Please note all retails are subject to change without notice. Will there be a special garden Shelliemay – the disney bear this year? @Chen – There will be a Minnie Mouse-themed plush this year. Sooooo excited to be going to WDW next week! We are DVC members and go to the parks twice per year, usually to escape these cold Idaho winters, but have never been to this event. I’m looking forward to the fabulous blooms and fresh GREEN everything! I admit I’m also a bit excited to see the new Dooney bags in person. Photos never do them justice! I have a question, however: In this post, you mentioned a Dooney bag for passholders. Is it one of the Minnie Mouse bags in the photo, or is it pictured somewhere else? Not that we are passholders, I just want to know what I will be paying and arm and a leg for in two months on Ebay. Ha! @Nancy – The Passholder Exclusive bag is found in the bottom right corner of the image above. The tote contains an engineered print of Minnie Mouse and Figaro, and it has a tag with Mickey Mouse’s face. Is there a festival poster this year? 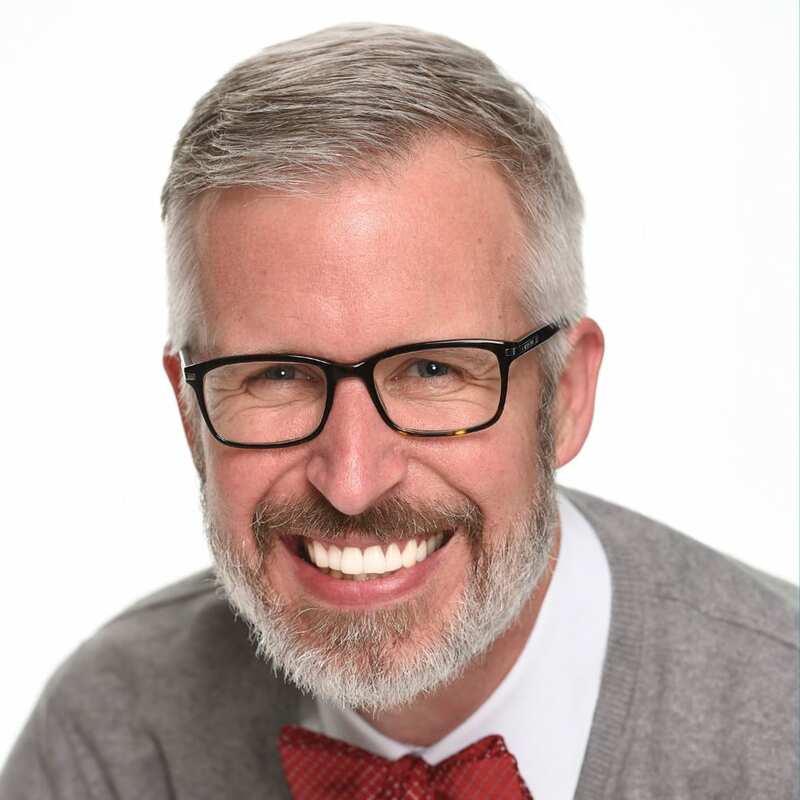 @Chad – There will be a poster with the artwork of Mickey Mouse and Pluto in an orange grove. Will there be any garden statues this year??? @Angela – Yes! Look for statues of Mickey Mouse with Pluto and some with Figment. I have been waiting anxiously to see this years merchandise designs – and it’s all just thrilling ! So excited to be there in April during the festival .We are counting down the days until our trip ! 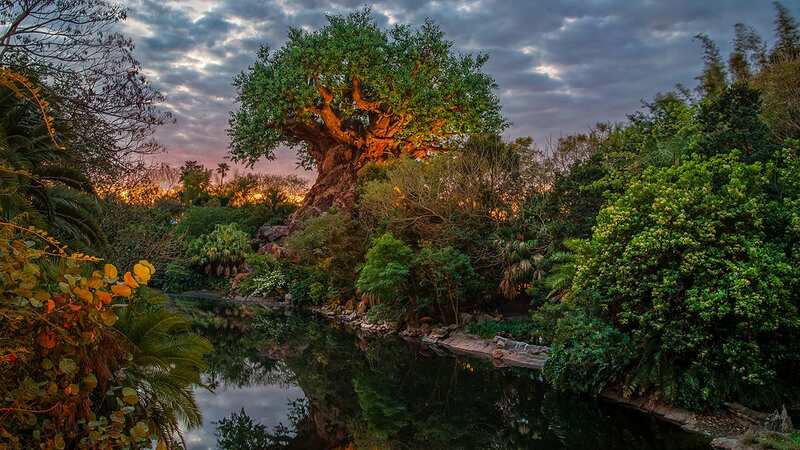 We are going with my daughter, our son in law and three of our grandkids .It will be their 5th trip but our first ( took me 61 years to get to WDW ). They all know how excited I am to see everything but especially Flower and Garden ! @Elizabeth – I hope you have an incredible first visit! April is a lovely time to enjoy the Festival. Safe travels. 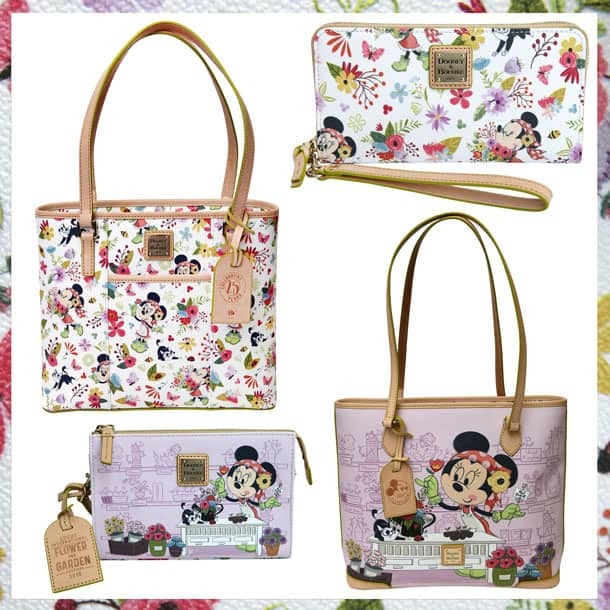 “Additional Dooney & Bourke handbags with images of Minnie Mouse and Figaro will be available. ” Does that mean in addition to the 4 bags pictured above? What style will any additional bags be and will they be available right away or later with the wallet? @Karen – There will be four Dooney & Bourke handbags (pictured above). Three of the bags – Engineered tote ($268), Small Shopper tote ($248), and Pouchette ($178) – will be released on Feb. 28. The remaining Wallet ($158) will be released at a future date. I don’t have a confirmed release date at this time. @Megan – Yes! Look for both PANDORA Jewelry and Alex and Ani products created for the event at Mouse Gear in Future World. Awesome list of merchandise!! See questions already for which Dooney will be released later and what are the cost for each style. Only a few question I have left is; What are the cost of the Magicbands? Also, Where will the Festival Center be located at? @Deric – Please see the responses below regarding retail prices. The Port of Entry shop at the entrance to World Showcase would be the best location for event merchandise this year. Other locations throughout Epcot will carry products but Port of Entry will have the full assortment. AWESOME job on the MagicBands this year! What are the prices for the Limited Editions at the festival this year? @Ethan – Thank you for the comment. I’ll share your excitement with the merchandise development team. The limited edition MagicBands will each have a retail of $32.99 (please note all retails are subject to change without notice). Will items be available online or in the app? @Samantha – Select products may be available via Shop Disney Parks at a future date. I’d like to once again congratulate you on a wonderfully written article highlighting the Flower & Garden Show Merchandise. Thank you for posting the pictures of the tee shirts, so I have another memory of my daughter Megan’s all around commitment to Disney Merchandise. Steven can you please clarify. Will all of The dooneys be out on Wednesday, with the exception of the wallet?? @Nicole – That is correct. The wallet will be released at a future date. The other three remaining Dooney & Bourke handbags will be released on Feb. 28. Do you know the Dooney & Bourke prices? Also, what is the Passholder item that looks like an orange crate, an ornament? Thanks!! @Rachel – Please see the response below for retails of the Dooney & Bourke handbags. The orange crate is an ornament. It’s awesome! Hey Steven!!! Oh my goodness the new Dooney and Bourke bags are AMAZING!!! Do you mind sharing the pricing of each silhouette please? Will these be released on Wednesday? Any idea when the Wallet will release? Thank you! @Shanna – I’m glad to hear you like the handbags. I’ll share your feedback with the merchandise development team. Here are the retails for the handbags (please note all retails are subject to change without notice). We do not have a confirmed release date for the wallet at this time. Oh Steven I have been waiting for this post (sadly my bank account wasn’t). I sure hope the ears will still be available when we go in April. I cannot wait until I can pick up some of those shirts and the Figment products. Can’t wait to see all the products at the festival!! Yippee!!! @Liz – I hope you have a wonderful visit in April!